The Thiririka Cooperative Society is northeast of Nairobi in the Kiganjo Division. 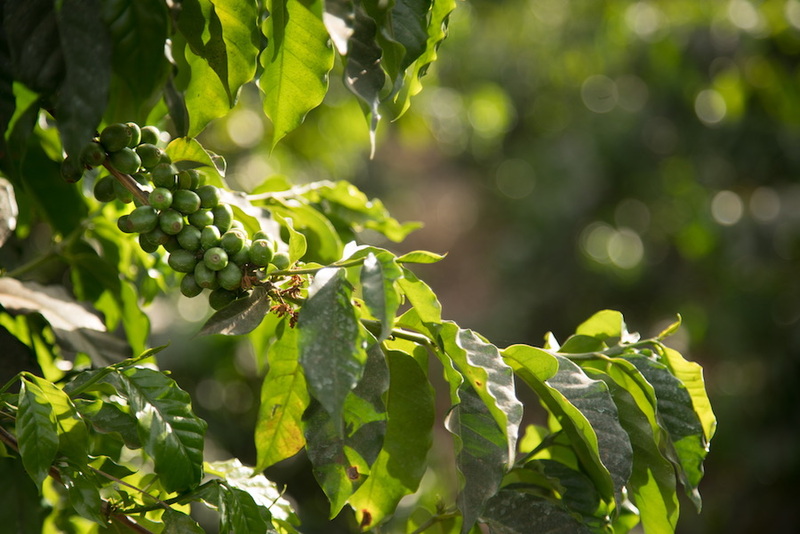 The co-op has 1,167 members who grow varietals SL-28, SL-34, and Ruiru-11. And together, they produce 660 tons of cherries each season in the well drained, loamy soil of the region. After harvest, the cherries are delivered to the Ndundu Factory for processing. The cherries are washed in fresh river water and then sun-dried on raised beds. The factory also provides farmer field training and farming input distribution.